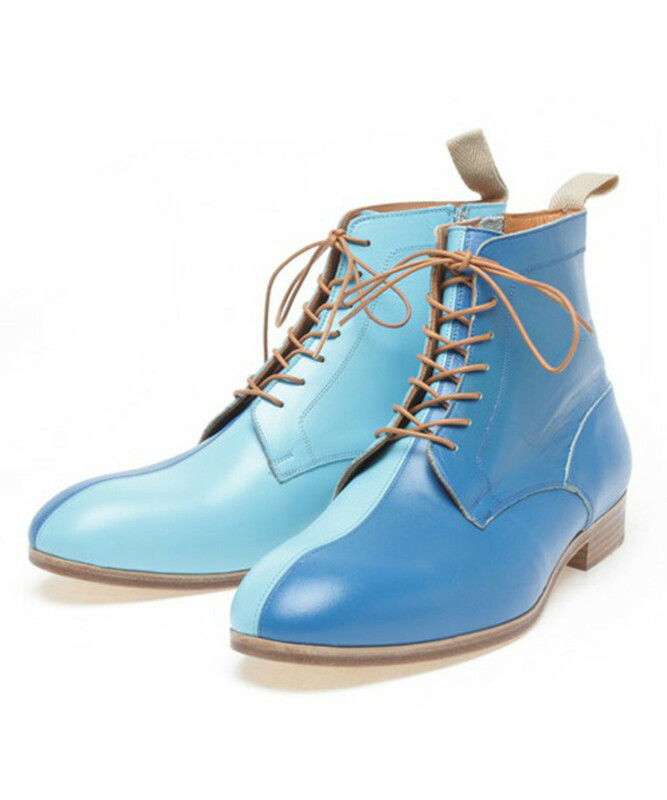 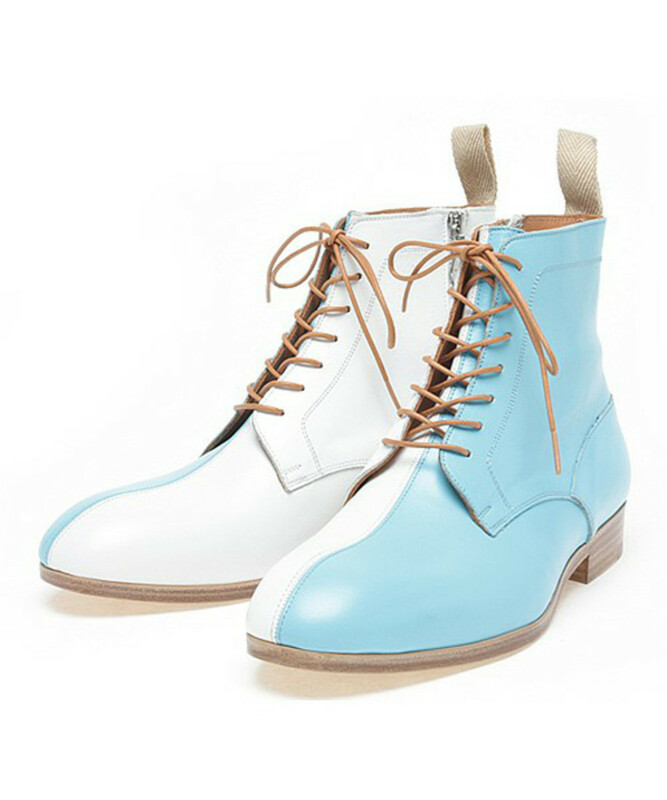 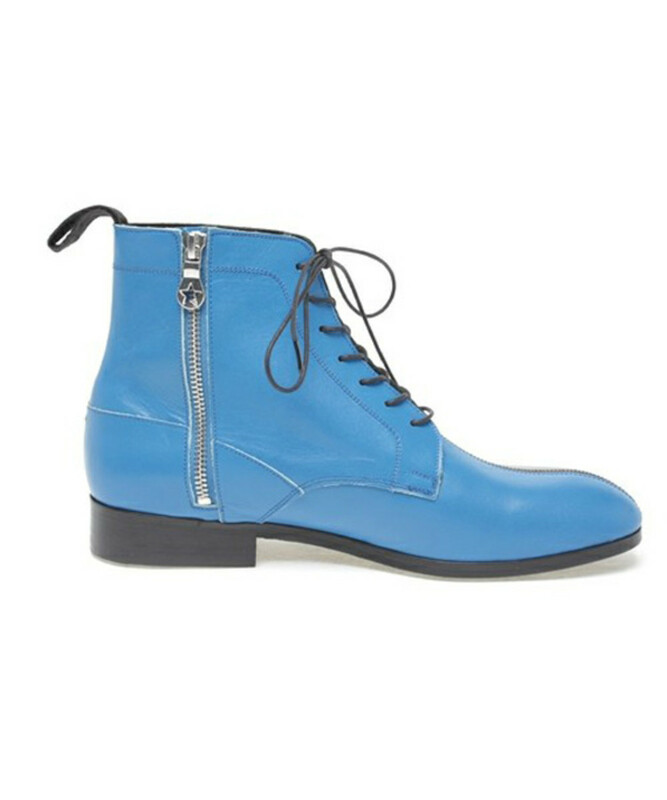 The playful nature of PHENOMENON is evident in these 2 Tone Boots from their summer themed, Spring/Summer 2011 collection. 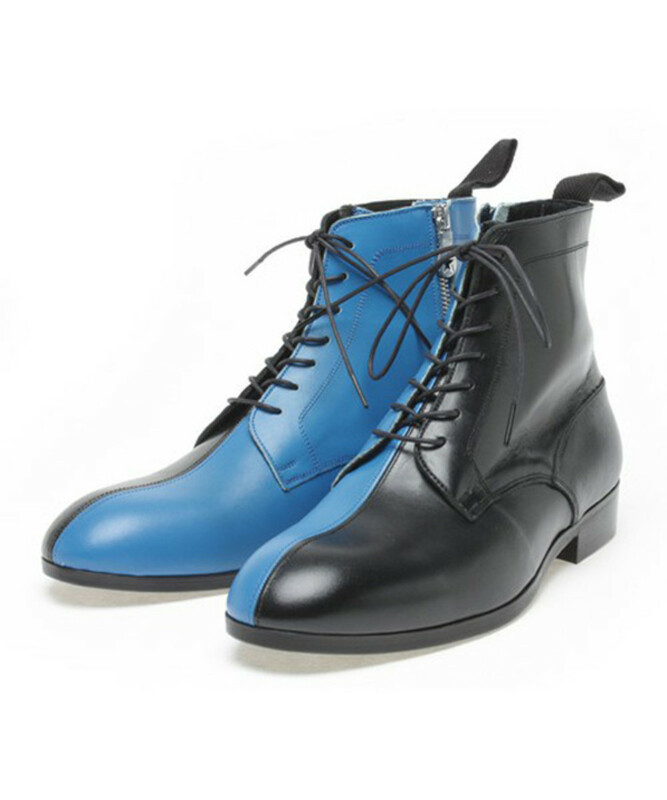 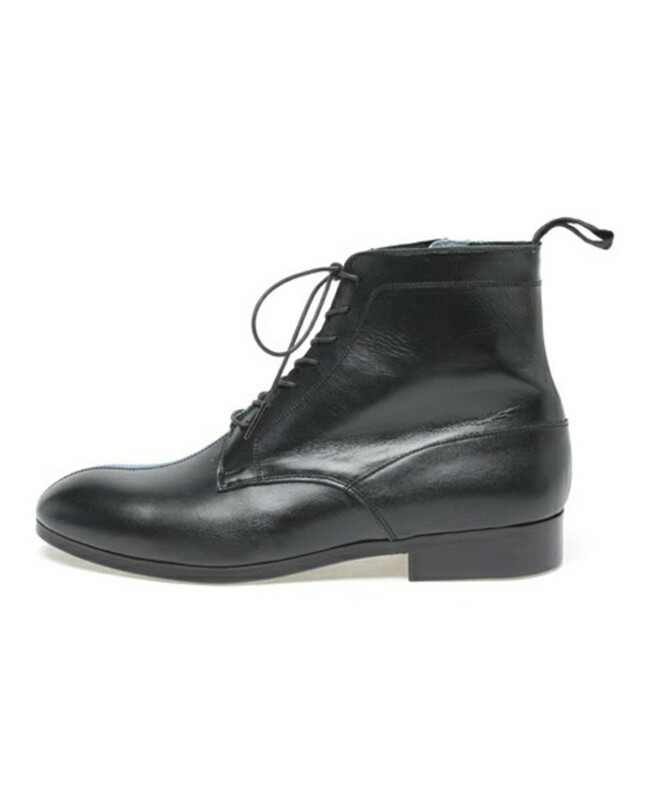 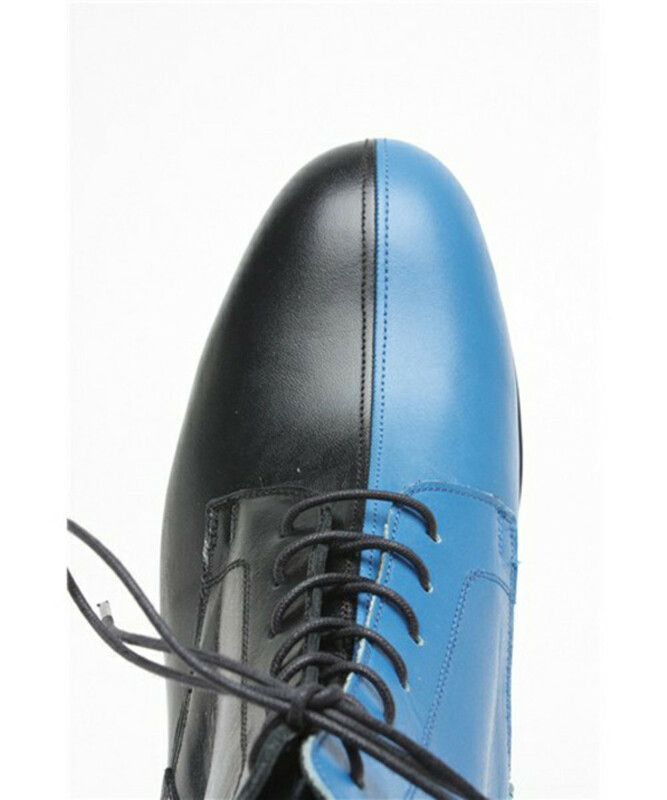 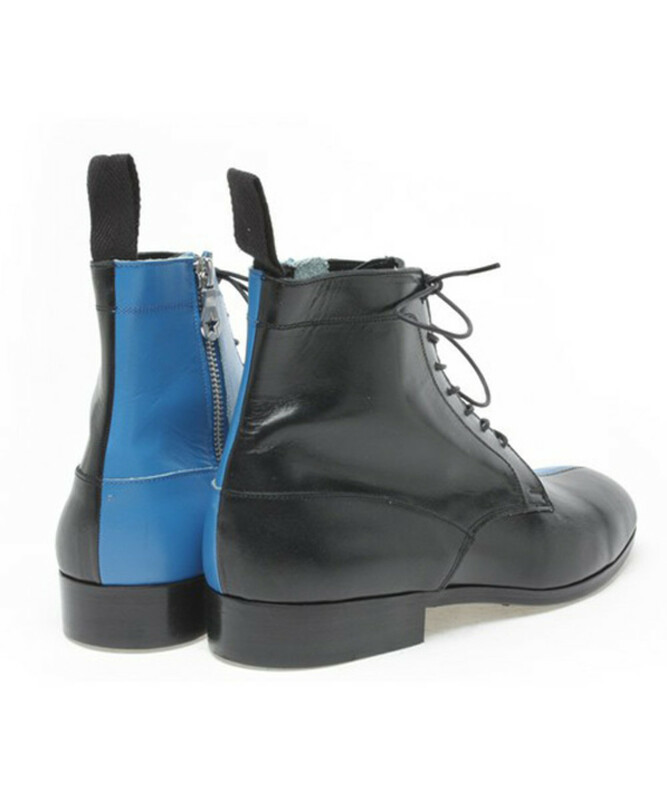 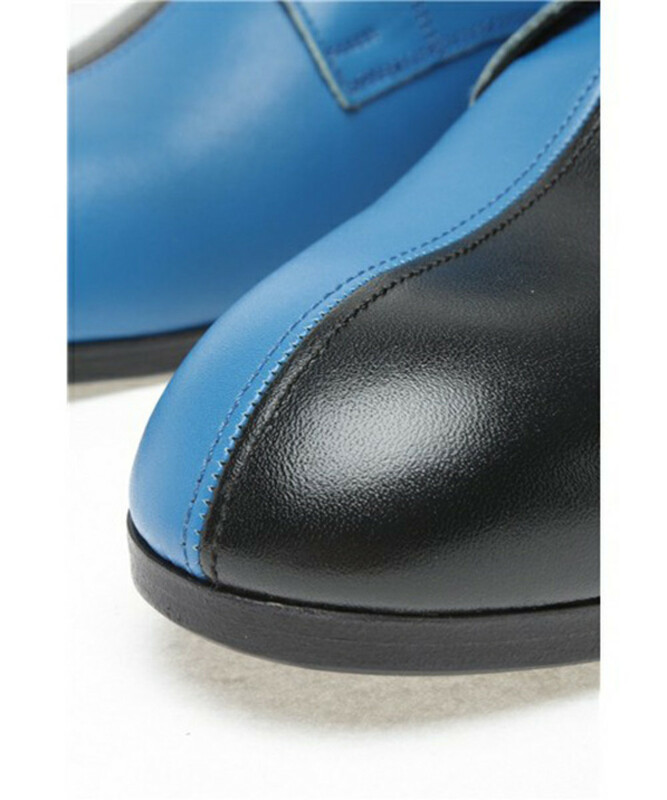 Vertical two tone break up separates the inner and outer sides of the leather boots and it shows different personality depending on the angle. 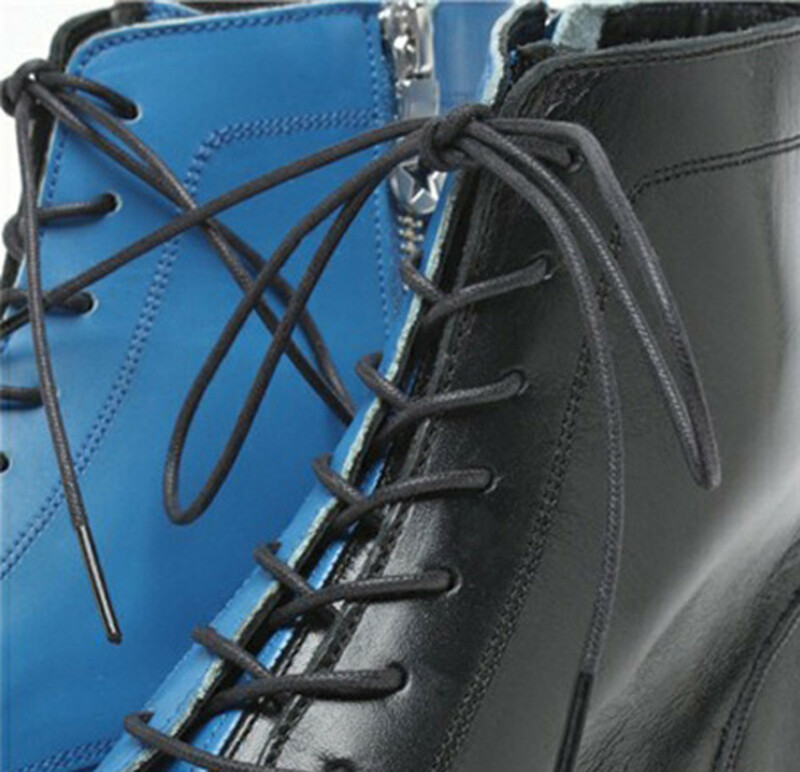 Three unique color schemes are produced in white/light blue, black/blue and blue/light blue. 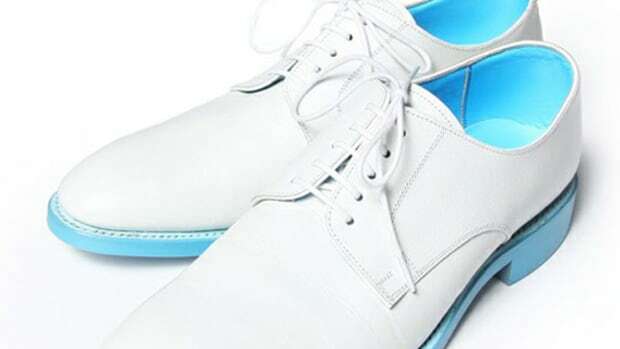 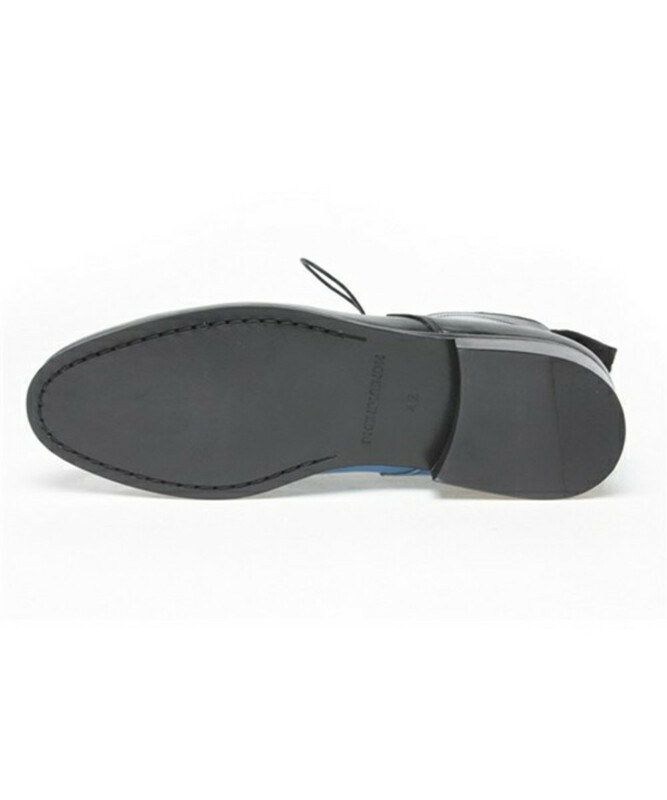 Light brown colored soles and shoe laces are packaged for the white and blue pairs, while the black pair is accompanied by black laces and soles. 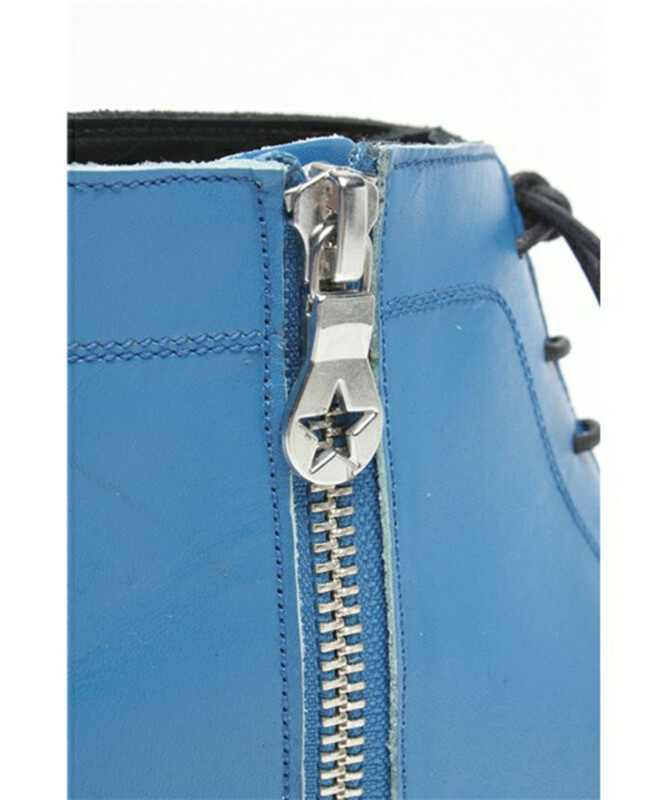 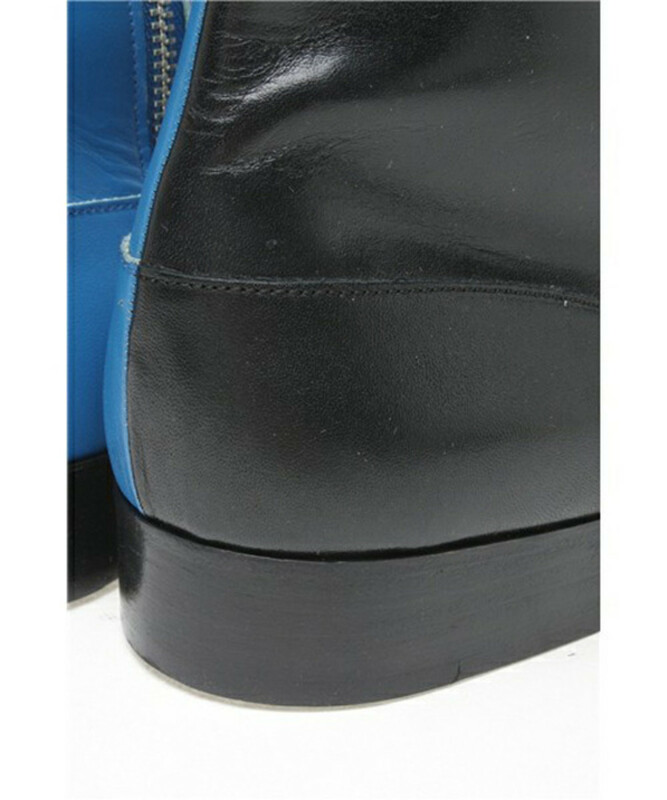 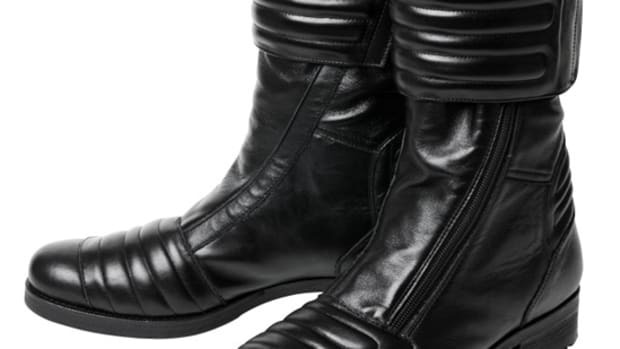 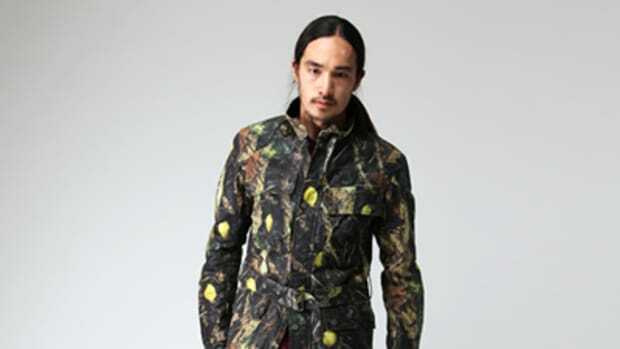 Zippers are integrated on the inner side of the boots to ensure convenience when wearing the boots. 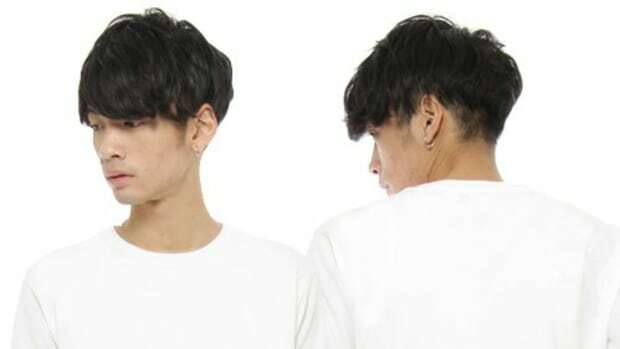 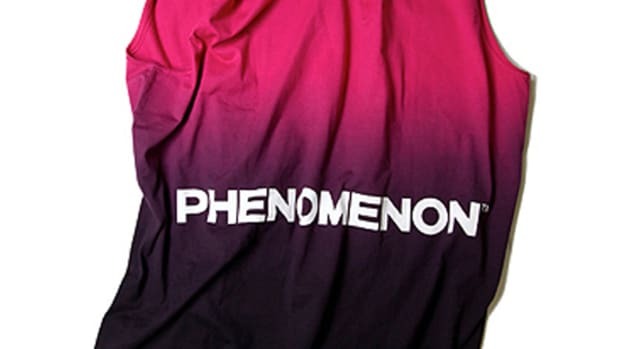 Currently these are available at PHENOMENON stores, stockists and at PHENOMENON online store.